"Wizard of Ox" was received the Hopewell Valley Arts Council Award. Congratulations! 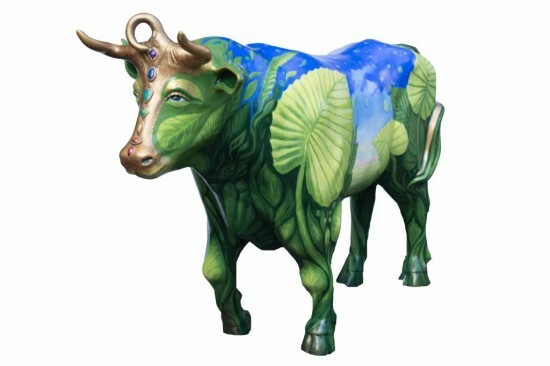 Wizard of Ox, celebrates nature! Reflecting color by day while glowing at night. Centered and aligned with the divine.